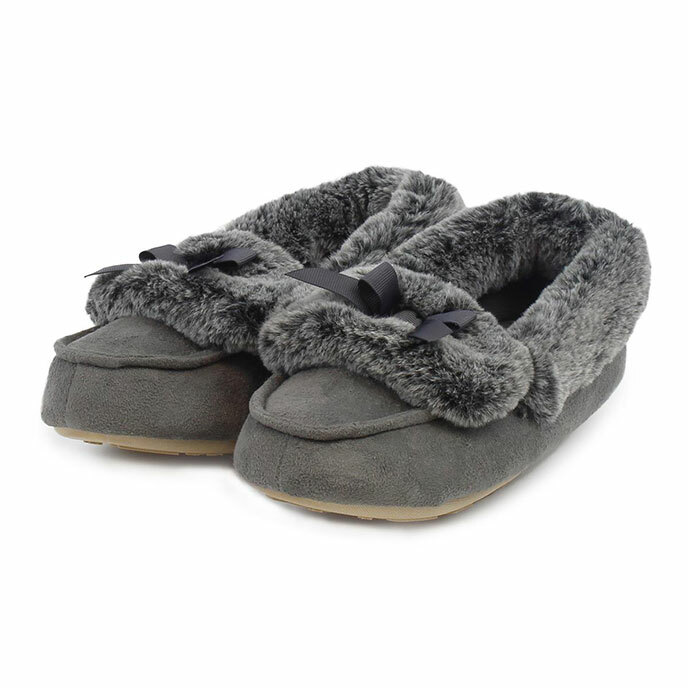 Our suedette fur moccasins come complete with a soft and cosy faux fur cuff, super-soft lining to keep your feet extra snug and a comfortable, durable sole. Wash similar colours together at 30 degrees. Do not bleach, iron, dry clean or tumble dry.